Another heavy-hitting series will make its way to the streaming platform. Earlier today, CBS announced that The Twilight Zone will be making its return to television via its All Access streaming platform. The series reboot has been officially ordered and will be helmed by Jordan Peele, Simon Kinberg, and Marco Ramirez as executive producers, known for their recent work on Get Out, X-Men Apocalypse, and The Defenders respectively, to name a few. While details are scarce on information such as casting or a release date, we do know that the show will be exclusive to CBS All Access much like Star Trek: Discovery has been since it premiered earlier this year. 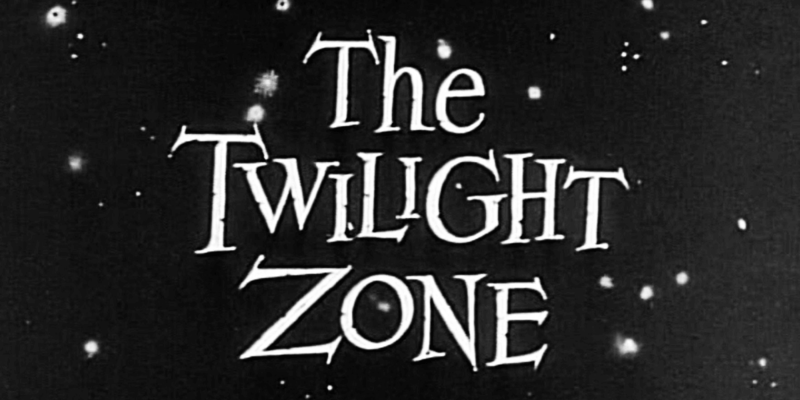 This isn't the first time a Twilight Zone reboot was made or even attempted since Rod Sterling's original series premiered in 1959, but fans of the science fiction anthology series should be cautiously optimistic after Jordan Peele's first take on the horror genre was a sizable hit. We will surely be providing more details on this revival as they are announced, so keep an eye on Dead Entertainment for all of the latest updates. Let us know your thoughts on this reboot in the comments below.